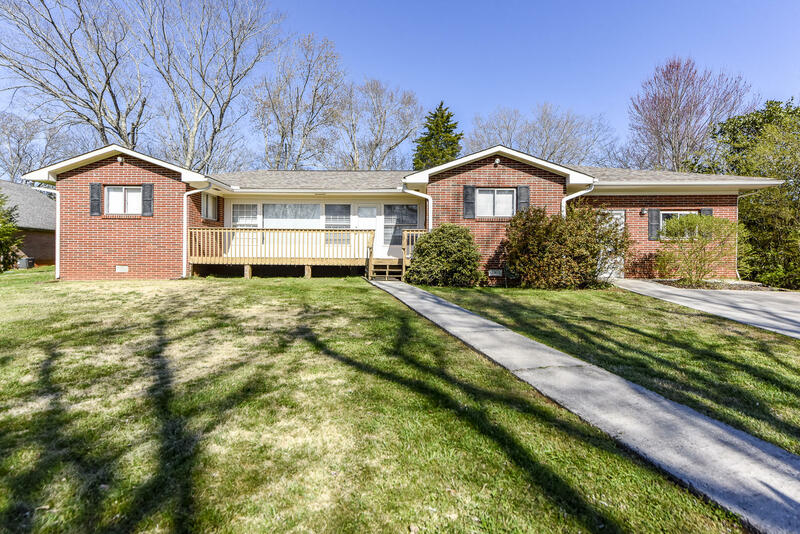 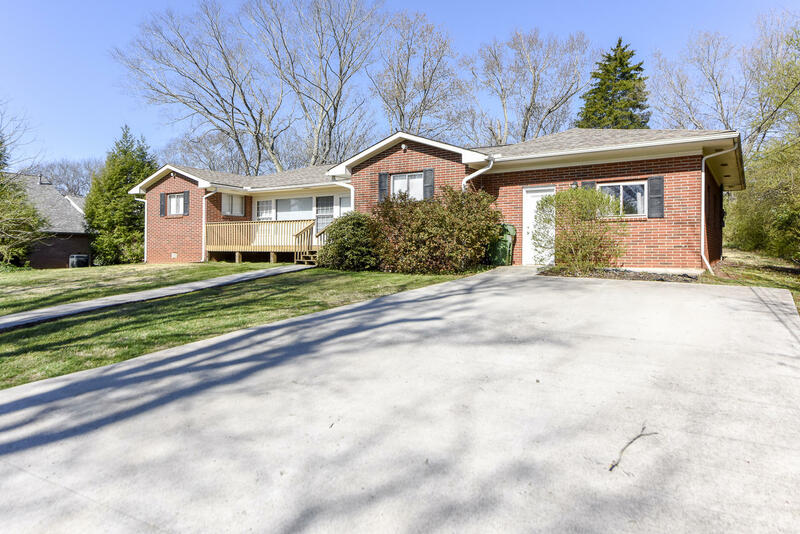 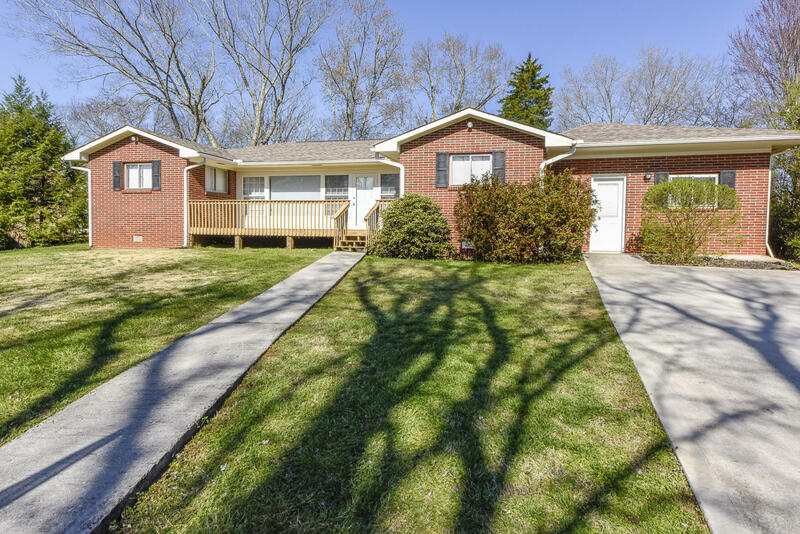 Beautiful brick ranch home in the heart of Maryville City! 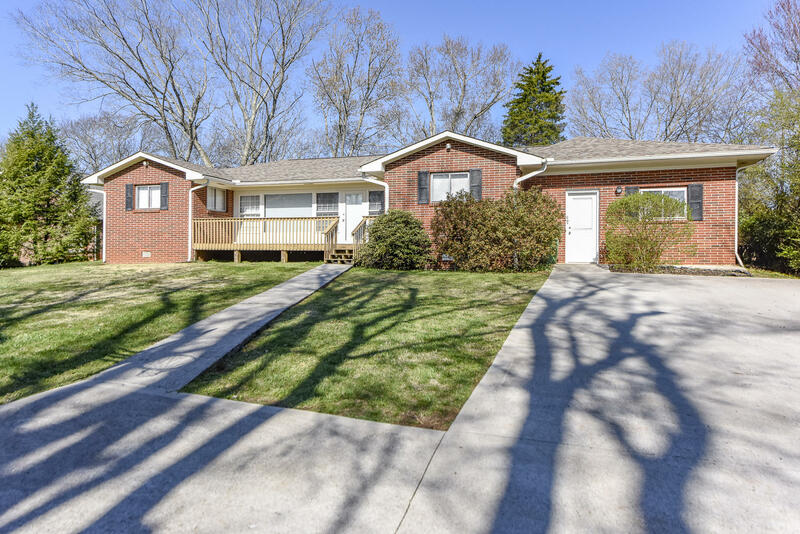 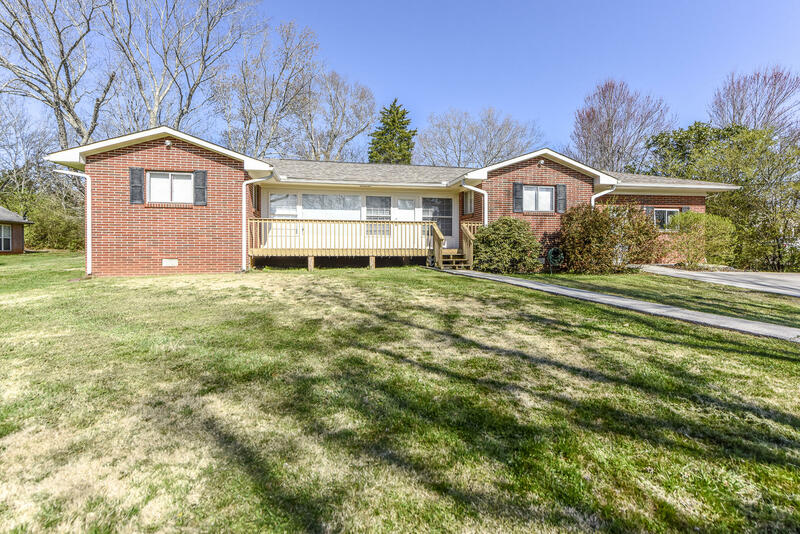 Located on large lot within walking distance of the Maryville Greenway, the park, and Foothills/Montgomery Ridge schools! 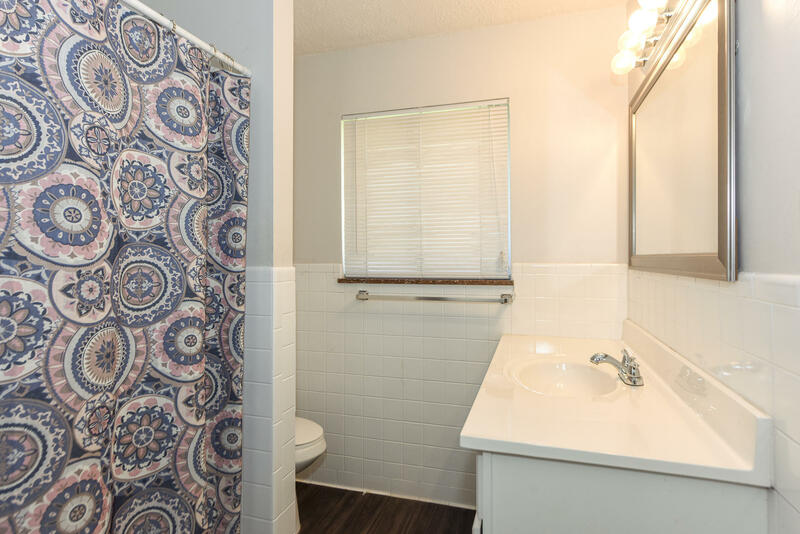 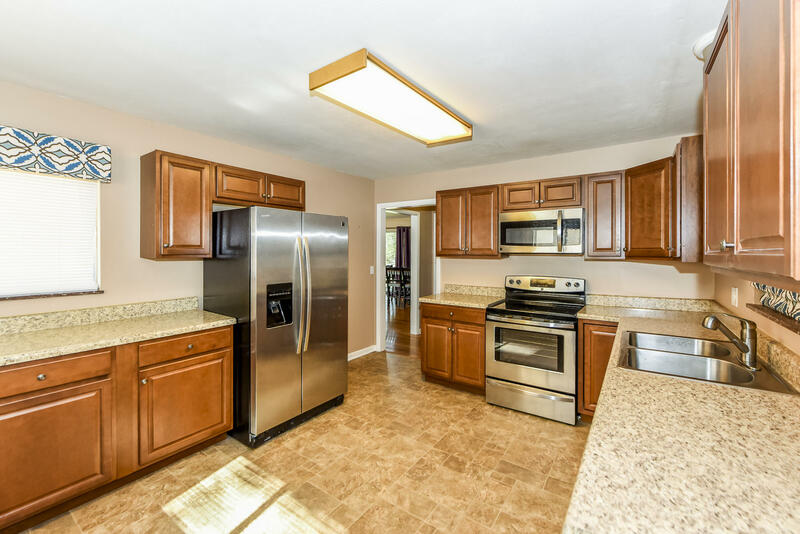 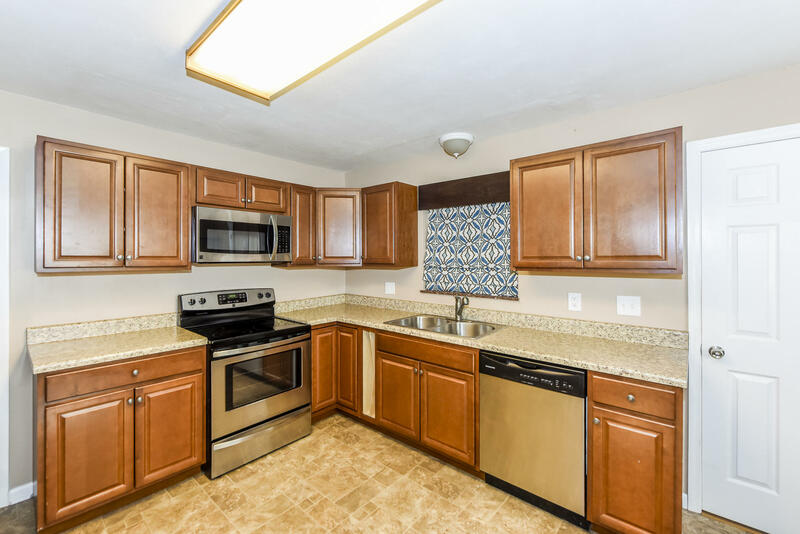 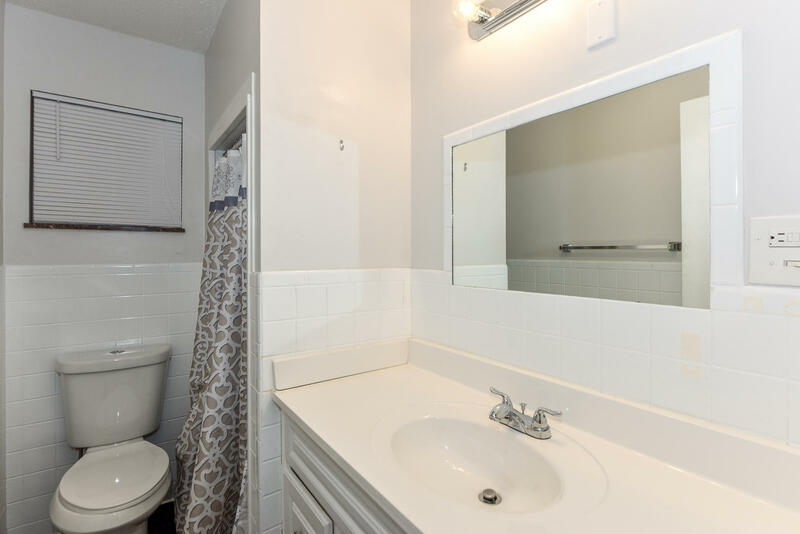 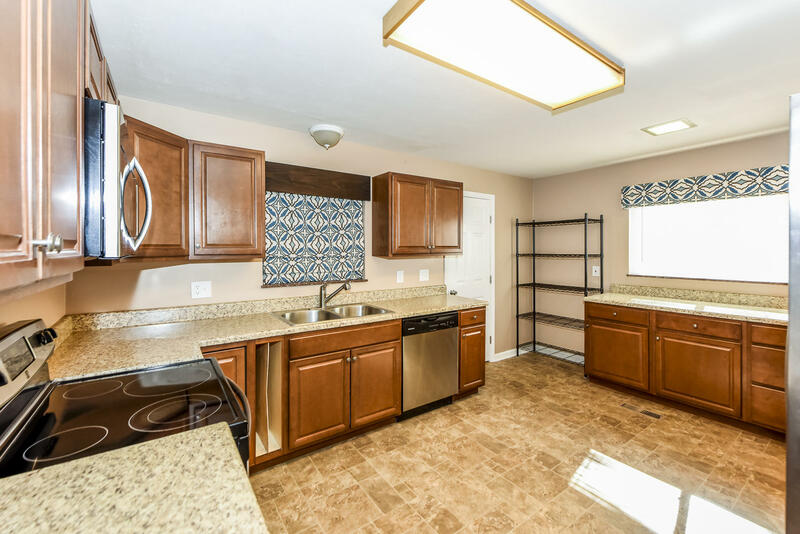 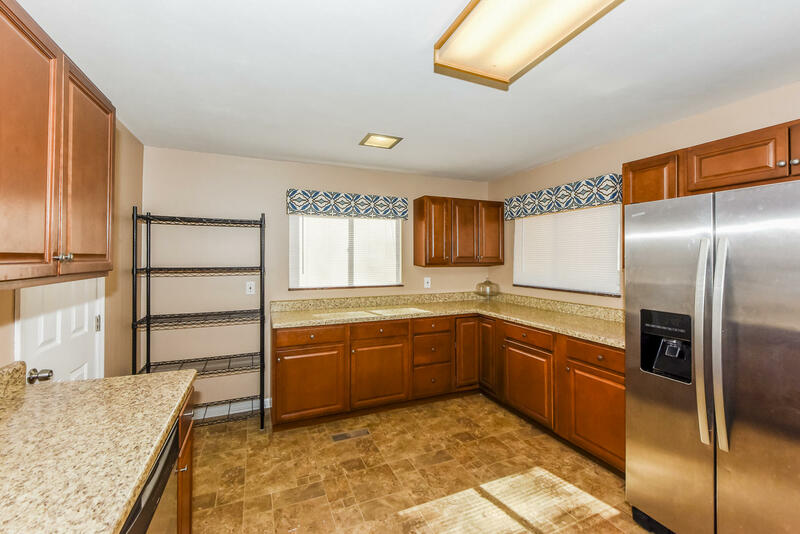 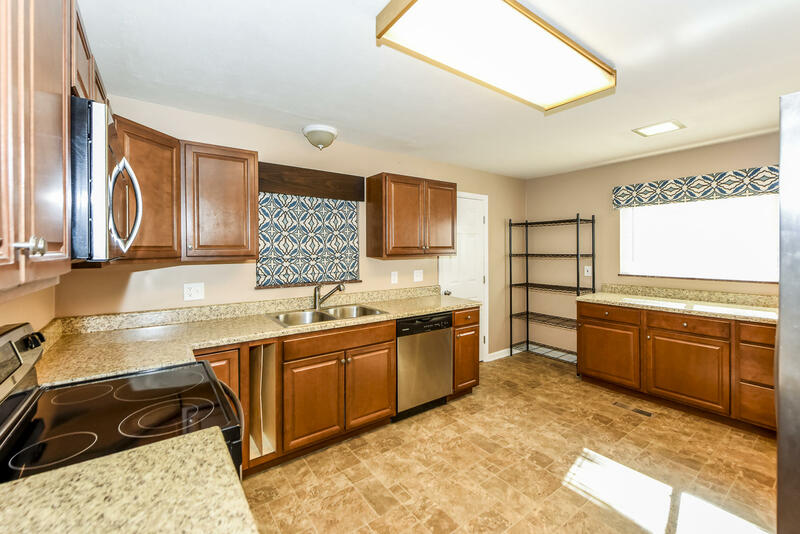 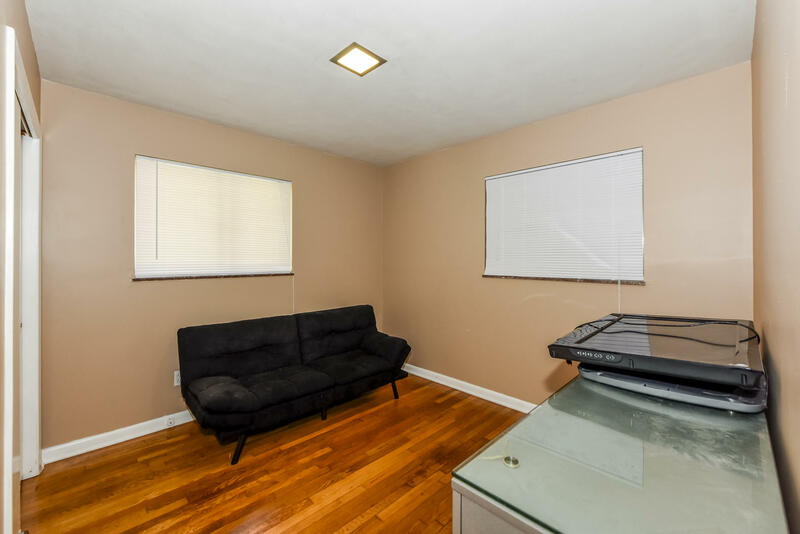 4br/2ba updated with remodeled kitchen, newer toilets, neutral paint, updated fixtures, & much more. 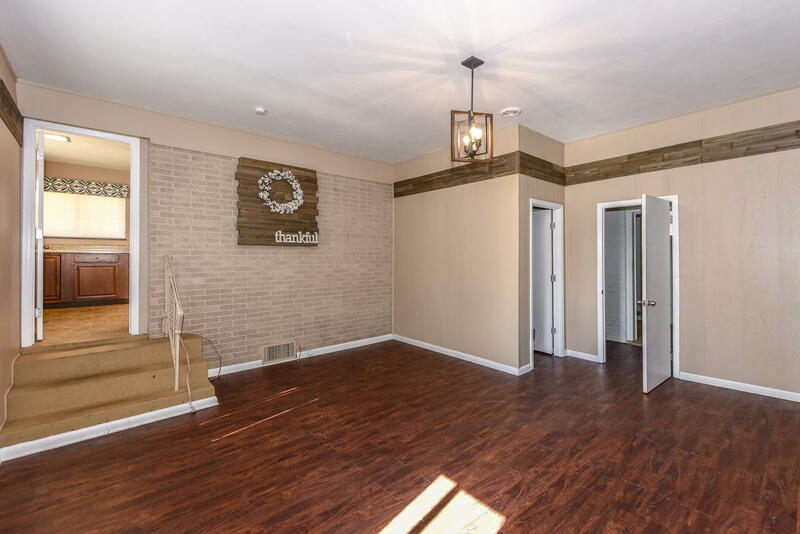 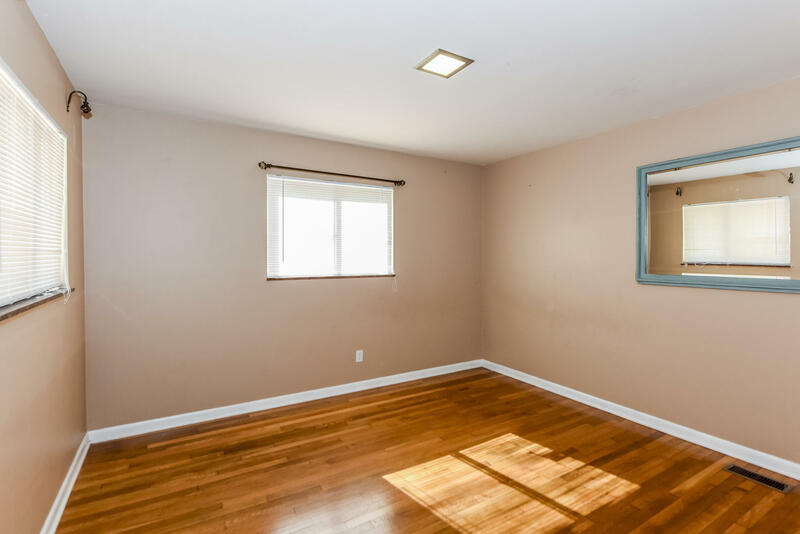 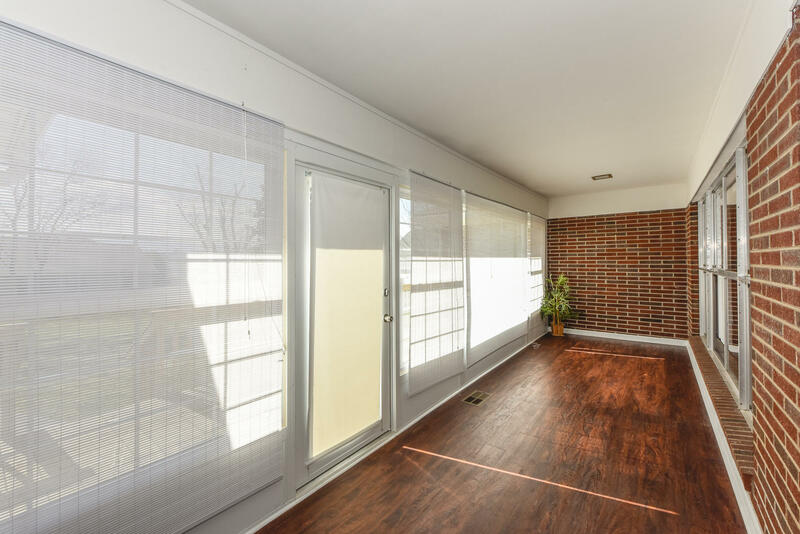 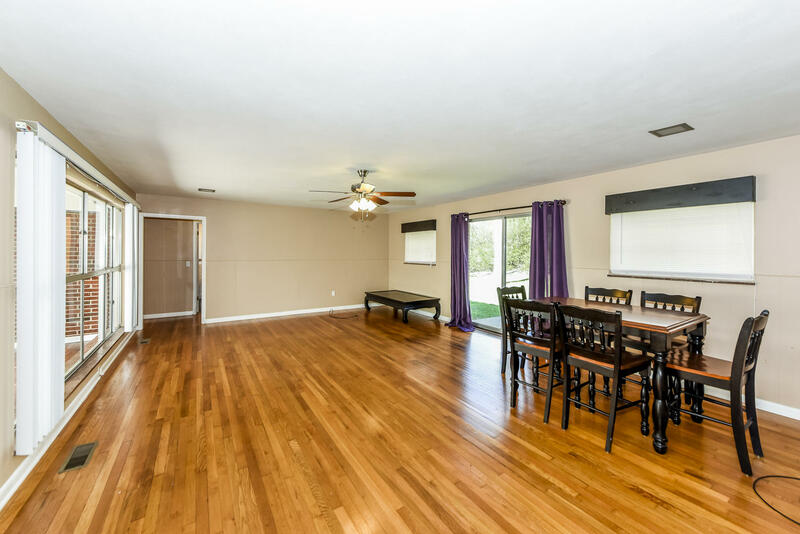 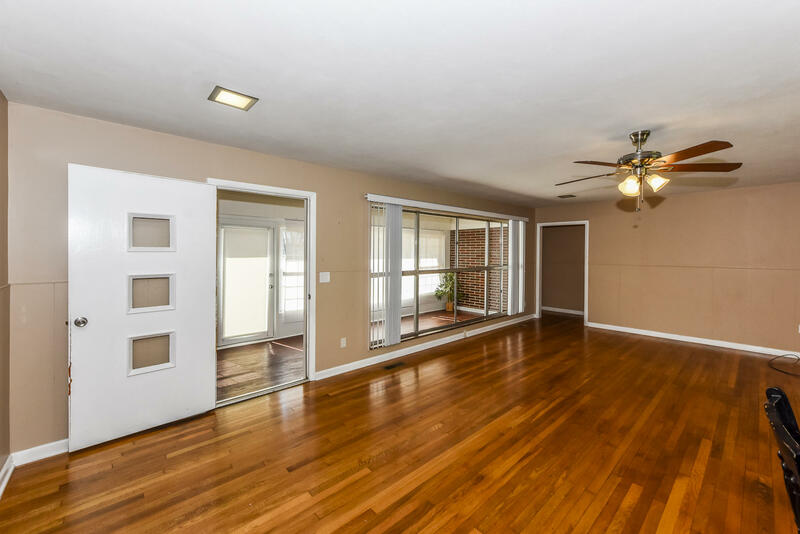 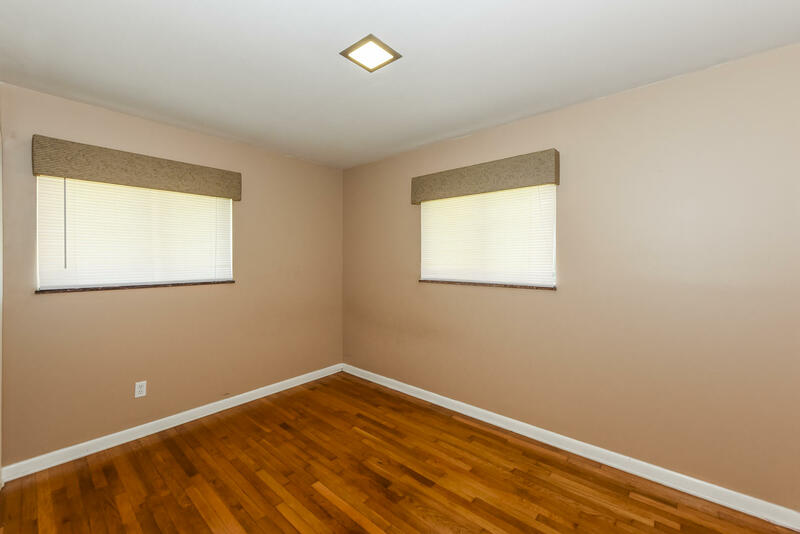 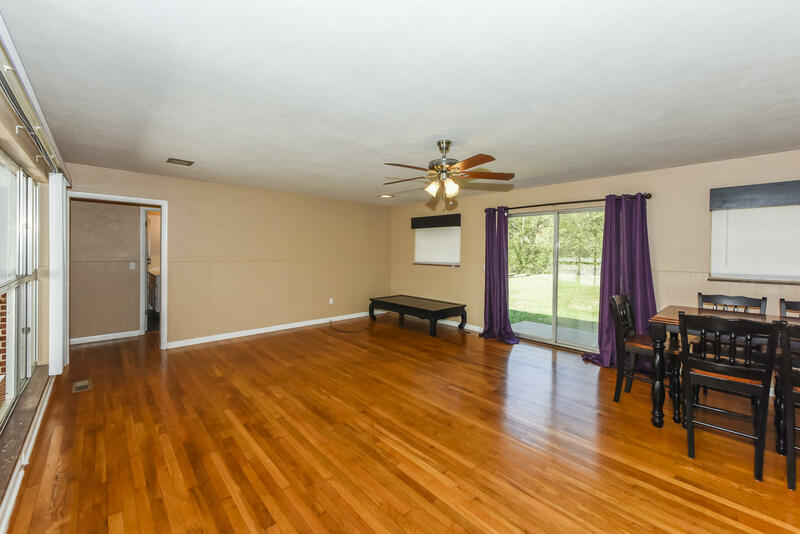 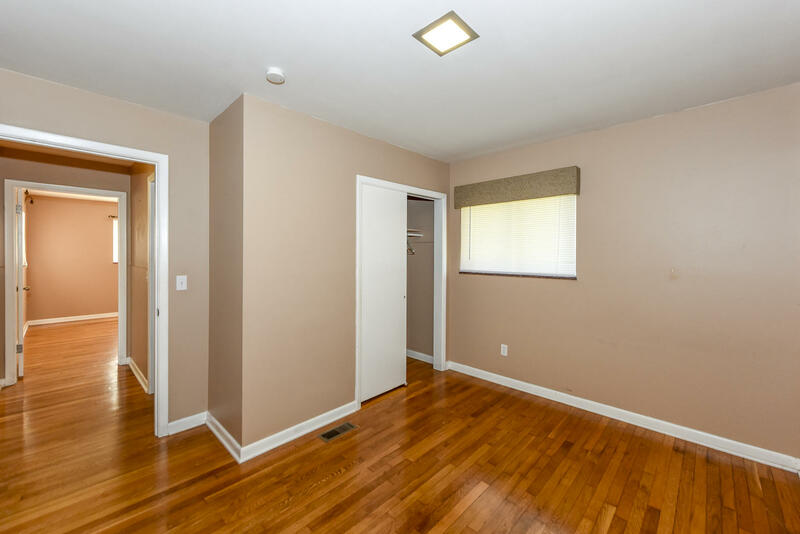 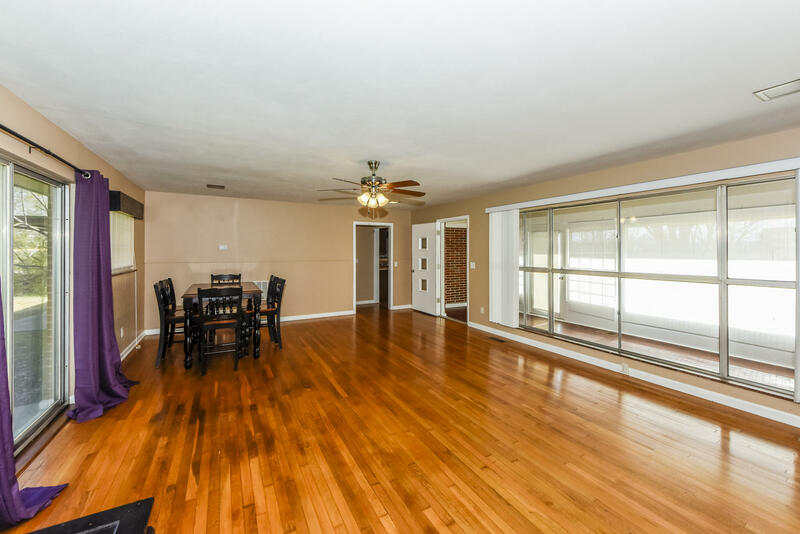 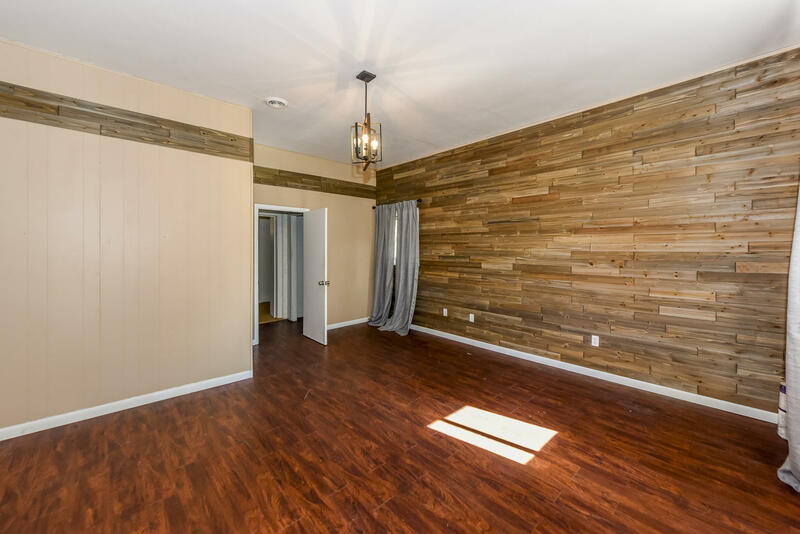 Hardwood floors throughout living area and bedrooms. 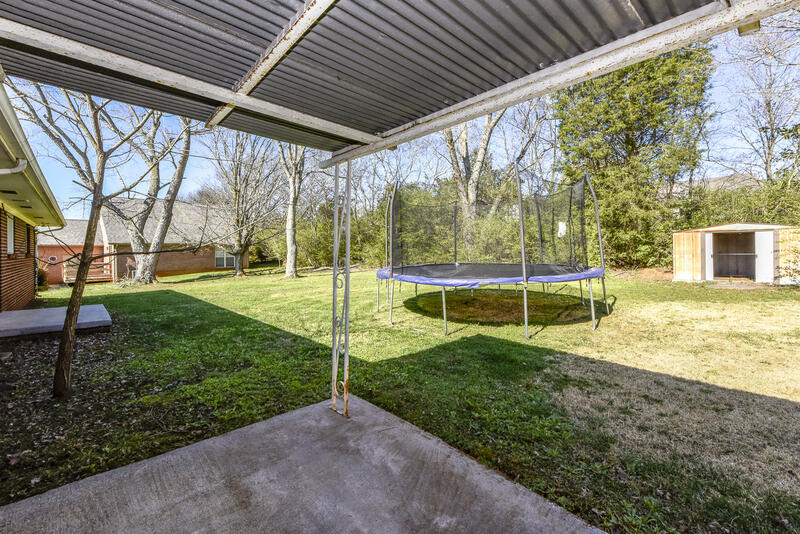 Covered back porch overlooks private back yard. Low maintenance home ready for new owner!